Student Thinning Scissors - 6"
Original Exlixer.Remarkable sikiness, ligthness and shine. The original beauty treatment for all hair type, with argan,cyperys and linseed oils.It containes UVA/UVB filters to protect hair from damaging effect of the sun. The beauty ritual;Apply on damp and/pr dry haur for combining.Leaves hair soft and sillku and adds instants shine. Do not rinse.Protect from sunlight. 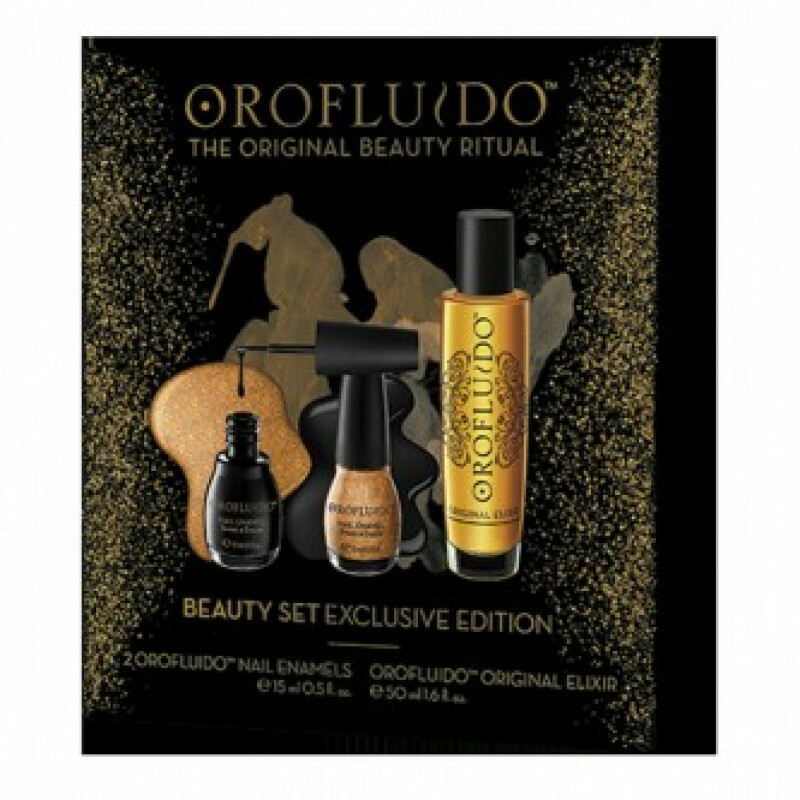 Orofluido Nail Enamel: Shine & Color.Two shades that can be use alone or combined.